Belgian Gymnastics: Élite Gym Massilia - Master Competition: 4th place for Team Belgium and four finals! 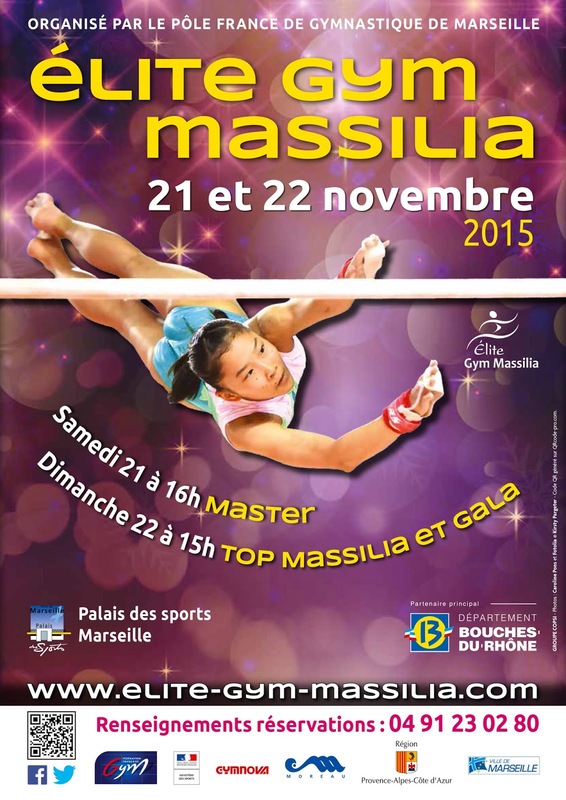 Élite Gym Massilia - Master Competition: 4th place for Team Belgium and four finals! 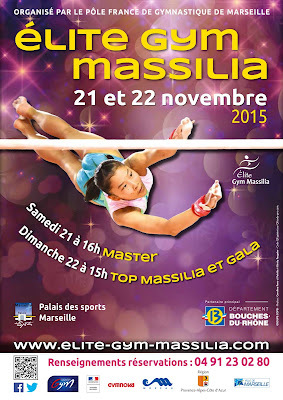 Since yesterday, Marseille hosts the Élite Gym Massilia, one of the most popular and prestigious international competitions. Today, Belgium competed in the Master Competition! This Master Competition gathered the best teams in the World: Russia, Romania, Italy, Belgium and France, which was represented by four different teams as three of them qualified yesterday, after the Open Competition. Nina Derwael (TK Sta Paraat - P. H. H. Hasselt vzw), Axelle Klinckaert (GymMax), Senna Deriks (Gymgroep AS) and Julie Meyers (TK Sta Paraat - P. H. H. Hasselt vzw) started on vault, with beautiful scores, particularly from Axelle who got a 14.400! On her second vault, she scored 14.000. Nina got 14.050, Senna scored 12.350 and Julie got 14.000. On the uneven bars, Nina Derwael had the highest Belgian score on this event, with 14.050. Senna Deriks had a rough routine(12.750). Axelle Klinckaert got 13.300 and Julie Meyers scored 13.600. After two good rotations on vault and uneven bars, things got complicated for Julie on balance beam (9.900). After a difficult routine on bars for Senna, she received a good 13.350 on balance beam. Gold medallist on beam at the 2015 European Youth Olympic Festival, Axelle didn't manage to qualify for the final, with 12.800. It is once again Nina who got the best score for the team, with 14.250. Our gymnasts finished on floor exercise, where Julie unfortunately fell (10.850). Senna scored 13.100, while Nina (13.950) and Axelle (14.450) both qualified for the final. 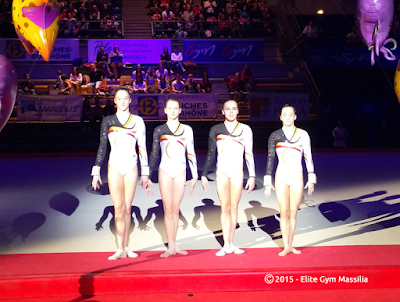 France A team won the team competition (169.900), ahead of Russia (168.900) and Romania (166.550). Belgium placed 4th with 165.300. Individually, Russia's Angelina Melnikova, Junior European all-around Champion in 2014, won gold (57.500), ahead of France's Marine Brevet (56.950) and Romania's Diana Bulimar (56.900). Tomorrow, event finals will start at 3pm!